Late nights and early mornings. The chill of winter. A lack of vitamin D. Is your skin longing for replenishment? 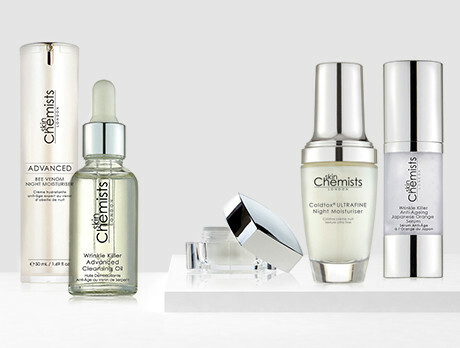 Look to our enriching edit from skinChemists for some reviving nourishment. Boasting an extensive blend of firming, hydrating and repairing ingredients, in a range of creams, serums and moisturisers, your winning formula is but a click away.